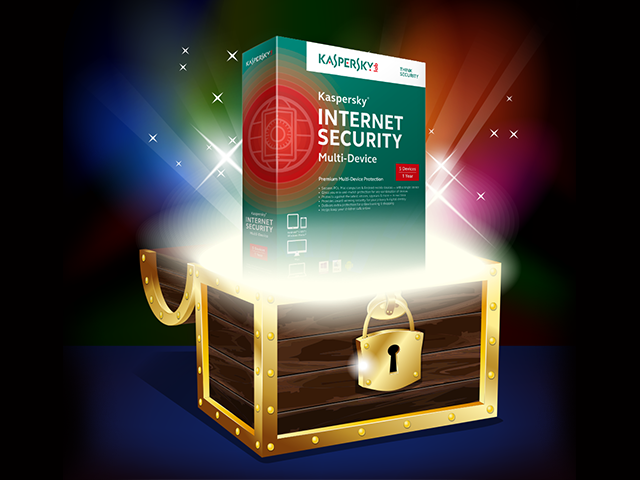 The reviews of Kaspersky Internet Security 2015 have been overwhelmingly positive since the product was released last month. Kaspersky Safe Money: Most of us do all of our banking online now, which means that we need those financial transactions to be as secure as if they were happening inside a bank vault. Kaspersky Safe Money has added levels of security to protect all online transactions and purchases, including those with banks or credit cards. Identity Protection: The latest anti-phishing technologies protect you from one of the most common threats to your identity, while the Secure Keyboard function thwarts any keylogging programs that could steal your passwords. Real-Time Protection: The benefit of having a product backed by the research of industry-leading security experts is that your system will be protected by constantly updated security protocols against all of the latest emerging threats. The benefit of having a product backed by the research of industry-leading security experts is that your system will be protected by constantly updated security protocols against all of the latest emerging threats. Parental Controls: Like it or not, your children are going to be on the web. Kaspersky’s award-winning parental controls let you monitor their activity and block them from any sites that you choose. Wi-Fi Security Notifications: For those users on the go, knowing that the wireless network you are joining is secure is imperative. KIS 2015 grades the security of networks, looks for vulnerabilities and tells you if using a given network will pose a threat to your system. Minimal CPU Drain: A security program isn’t worth much if it keeps your system safe but uses so much of the computer’s resources that programs and system functionality slow to a crawl. KIS 2015 works in the background, offering maximum protection while using minimal system resources to keep your computer safe and fully functioning. Webcam Protection: Webcams are a great way to keep in touch with family, friends and coworkers, but they have also become targets for attackers, who have infamously been able to gain remote access of these devices with embarrassing results. KIS 2015 alerts users whenever an application attempts to access the webcam, and allows users to grant access to programs like Skype or Hangouts while blocking all others unless the user explicitly grants permission.